Welcome! We are so happy to meet you! In late 2014, on the advice of a trusted friend, we started looking into natural and holistic ways of supporting our children and our family. A the time we knew nothing about all of the toxic chemicals lurking in our personal care products, health and beauty products and our food. What we learned during that time was astounding and we knew we needed to make some changes for ourselves and for our children. We wanted them living a healthier lifestyle and knew if we didn't set the standard for that, they may just grow up with some of the same bad habits we did. 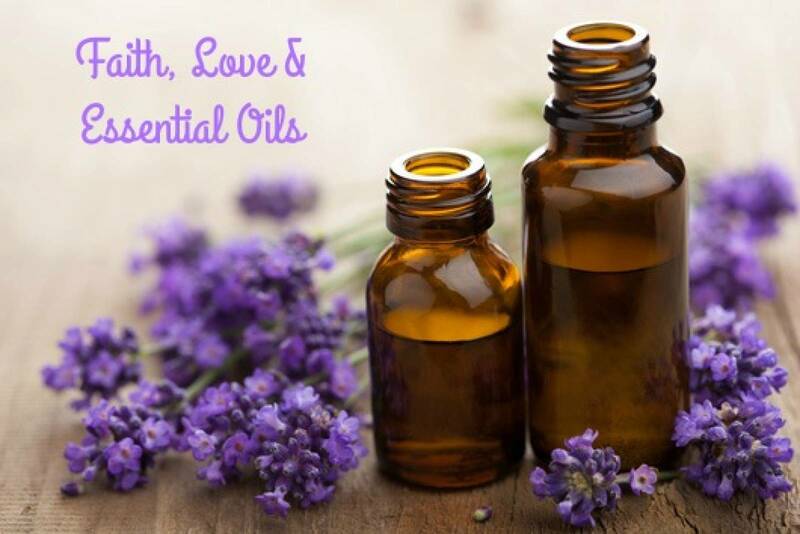 Since then we have gone toxic free in our home, using essential oils to replace many of the hazardous things that once lived under our bathroom and kitchen sink, as well as in our personal care closet. We have worked diligently to teach our children how to read labels, we have switched over to mostly organic foods and our health and happiness have had a resounding upswing because of that! In fact, we were so overcome with gratitude and amazement at the difference in our lives and our well being, that we now are Young Living Leaders, teaching and holding classes every month to help others to start on the path for them and their families! 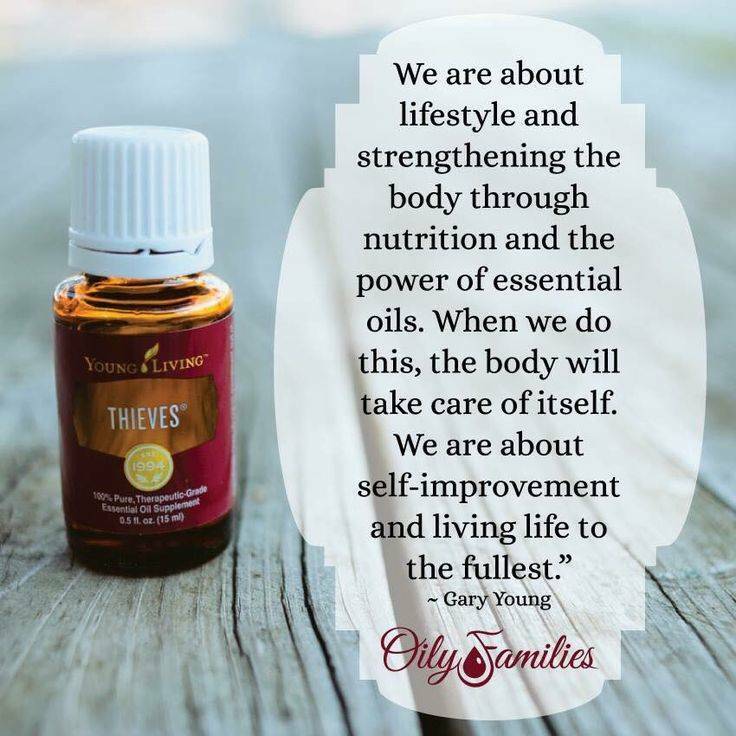 Young Living has made it so easy for us to learn, to switch out products that are better for our family and has provided us with a tremendous amount of support and education during this process. Our starter set was truly a blessing when suggested by a friend and we love to continue to share and support our entire oily community of people with like minded goals. Full of women and men that want healthier options with ease, we help them get started by holding oil education classes in our home every month and by administrating our group page on Facebook where we can be connected 24/7. If you would love to come to a class or would like a phone call or a coffee one on one so that we can help you get started on your journey, too, we would love to do that! What are you waiting for? Better health for you and your family is right around the corner! I had a wonderful conversation the other day with a new mom who was referred to me to help her. Overtired from sleep deprivation and a fussy baby had left her needing a little guidance of what could help her baby in a natural way. I explained the basics of what essential oils could and could not do to support her situation, cautions to consider, made some suggestions for what was going on and also made some suggestions to help her to support getting more rest, self care and some general wellness advice. I also asked her to download a free app from EWG called Healthy Living and to consider what she was washing her baby in, and why she might want to consider going organic and natural in her home, cutting out chemicals and being more aware of what was in their food and personal care products. The entire conversation was about 25 minutes long. When she messaged me a short while later not only appalled by what she had learned about the products she was using on her baby, but also to thank me for setting her on a new course that was right for her and better overall for her family, I sighed a huge contented sigh. THIS. This is what we do in Young Living. This is what drives me and inspires me daily to keep teaching classes, to keep talking to people, to make people more aware. What they choose to do with that once they have learned is entirely up to them. But, what I want everyone to understand is that even little changes can make a huge difference in your overall health and wellness. 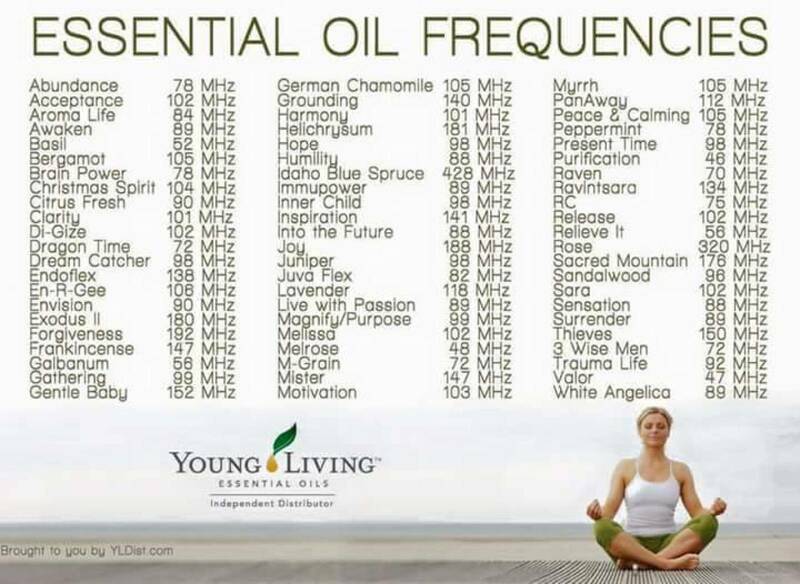 I teach everyone that for every grade A, therapeutic, pure essential oil you use ( I only trust Young Living Essential Oils after lengthy research and education), it is one less set of chemicals from some processed or pre-packaged chemical or synthetic filled personal care item or cleaner that you are exposing your body to. Just that one substitution is so wonderfully freeing at a cellular level for your body, you just can't even imagine. Yes, when we teach our classes we teach you the whole picture, because your emotional and physical health is contingent on the whole picture. We encourage you through educating you to consider going organic in your food choices, to cut out sugar and processed foods, to eat right, to exercise, to be mindful of your stress level and to go chemical free. And we take you through each part, step by step, so that it is not overwhelming. But, what I want everyone to understand is everyone has different levels of change they can handle or they are ready for. Heck, if I can get you to just throw away and never buy again aerosolized room sprays and artificial fragrances after a Basics 101 class, then I am a happy camper who knows I already made a huge difference in your health. It might be months before you take another step, and that's perfectly okay. Some people are ready for "big" change, and some need a little time and a slower pace. The cool thing about all the things we teach you is that YOU get to decide your pace, what changes are right for your family and how much time to invest in living a healthier lifestyle. And it is not as a difficult or time consuming as one might think. In fact, most of the things I do now in our home take way less time than my old lifestyle and choices allowed me. And I know from being a life coach all these years that all changes are challenging. We are so "used to" doing things a certain way that it is easy to fall back into old habits. This is where our Young Living community excels! Being around other like minded people who are also striving to make those changes is hugely supporting, and we have all been in that beginner phase where we needed the guidance we are offering. If you've been teetering on the edge of wondering if becoming a Young Living member is the right choice for you, let me guide you through the first part- the answer is YES. That starter set of 11 oils and a diffuser rocked my world and started the cascade of changes I have made for my family in the 3 years since I first opened that box. We are healthier, we are toxin-free and we are all reaping the rewards and benefits that this lifestyle has allowed us. The monthly classes I teach here in my home for free and others I teach our in our community every month, along with our member group on Facebook are incredible support for you as you have questions and want to learn even more. Baby steps are okay, big steps are okay, you get to call the shots. We're ready to help you learn, so what do you say? Five months. It has taken all of five months to fix something that has been an issue for me my whole life. From the time I was a teen I have struggled with acne. Some periods in my life it got better, others it got much worse. I have been on every medication from the birth control pill, to oral antibiotics daily, to any topical prescription cream you can name. When my liver issues arose more than six years ago(please see my previous blog post on that if you are curious), the oral antibiotics were one of the first things to go. Cleared through the liver, over time these medications can wreak havoc on this precious organ. Ever since then I have struggled with the embarrassment, the pain and the annoyance of it. I had a drawer full of concealers in various tones and shades for the time of the year, an arsenal of face washes, and when I switched to eating organics and a more healthy lifestyle free of chemicals almost two years ago, I traded out the poison filled arsenal with more natural variations of the same. I also have an amazing dermatologist on speed dial. Nothing worked. 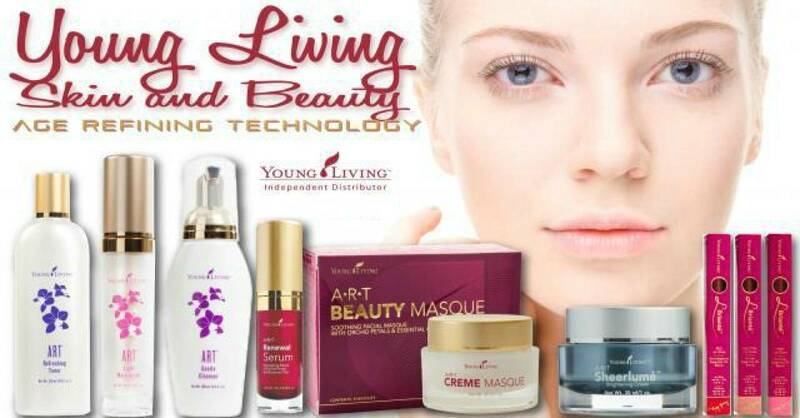 Then about five months ago I invested in going to Young Living Beauty School out in Utah near our home office. I had had so much success in supporting my body emotionally and physically using Young Living Essential Oils, and I knew that certain oils were very beneficial to skin health, but I wanted to really learn how to care for my skin once and for all and see if it made a difference. Needless to say what I learned in those few short days has changed my life in ways that some may deem unimportant, but I will tell you this-as a woman, how we FEEL when we step into the light has so much to do with our confidence, with our capabilities and how we taken on the world. While I knew I was successful in various sectors of my life, I didn't FEEL pretty with my skin the way it was and I was aware it was having a subconscious effect on me. Over the hours I spent at Beauty School I learned how skin cells actually function, I learned what they needed for optimal health and I learned the catastrophic effect of sugar on your skin, as well as how digestive health related to skin health. I was taught how to properly wash, cleanse, tone and moisturize, all with products that instantly within about two hours took down the level of redness and swelling I had when I arrived. Most importantly, I learned about how good and chocked full of essential oils the products I was using at school actually were, absent of horrible synthetics and toxic materials that had invaded my personal arsenal for too long. I was also told that it just might get a little worse BEFORE it got better and to stick with it. You see, when you start a detoxifying process your skin does just that. It takes time to pull from down below everything bad and get it out, so you need to be patient and allow your body to do that now that you have given it the right environment. Within two months I was no longer wearing my face concealer/powder. And this morning, roughly five months after changing my beauty routine I went to my monthly massage appointment completely make up free and did not shrink back in horror when my therapist went to touch my face as the final relaxation technique at the end. I have been told countless times over the past few months that my skin glows and been asked what I have been doing to make it look that way . A more persuasive endorsement I do not think you could find! I have now offered two smaller versions of Beauty School here in my home for my oily team and will be doing another this fall. I smile at myself in the mirror every morning and am in awe of what already is an amazing difference, although my understanding is the pinnacles of change come at the six month and one year mark. I literally can't wait to see how much better it gets because I already love it! I wanted to share my story because I know there are more of you out there. I understand all too well the endless search for what will clear your skin or make you feel pretty. The answer was in nature's medicine chest all along and I couldn't be happier that I opened that door. Copyrights © 2019 held by respective copyright holders, which include but may not be limited to GetOiling.com and Cheri & Ralph Ricciardi.